Make it a no-brainer for participants to enter your photo contest. Whether it’s on Instagram or on a dedicated landing page, just ask them to post a photo, include the unique hashtag you selected and fill out a simple form. 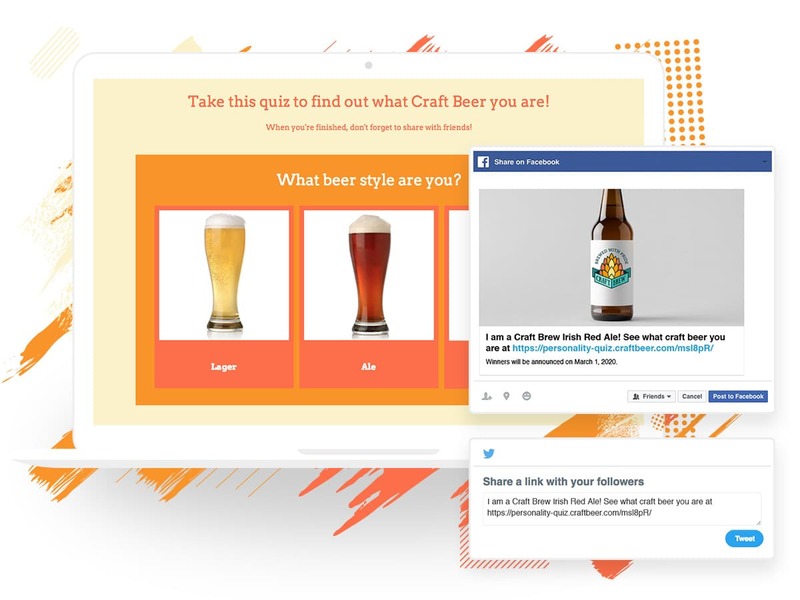 Create a smooth transition between your ads or emails and your promotions. 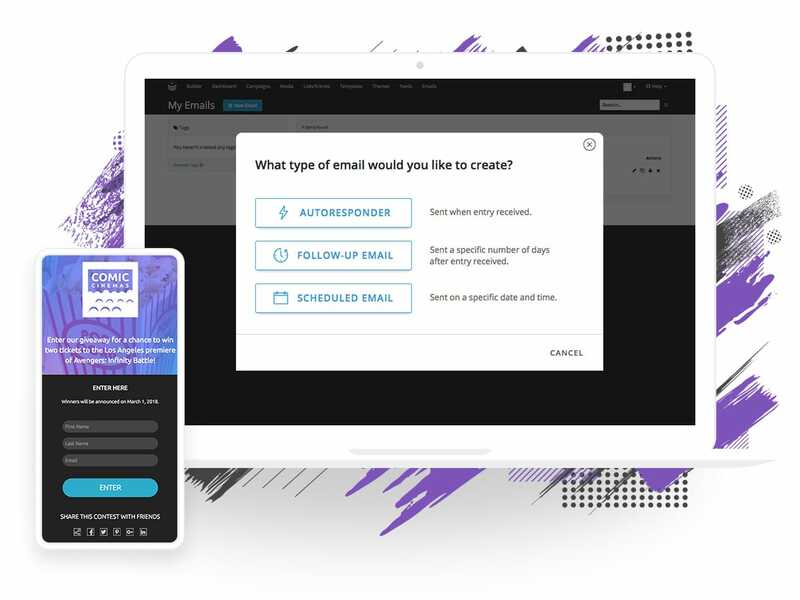 Give your audience a seamless experience, collect the specific contact information you need, and keep the conversation going with marketing automation. Expose your brand and reach out to new customers. 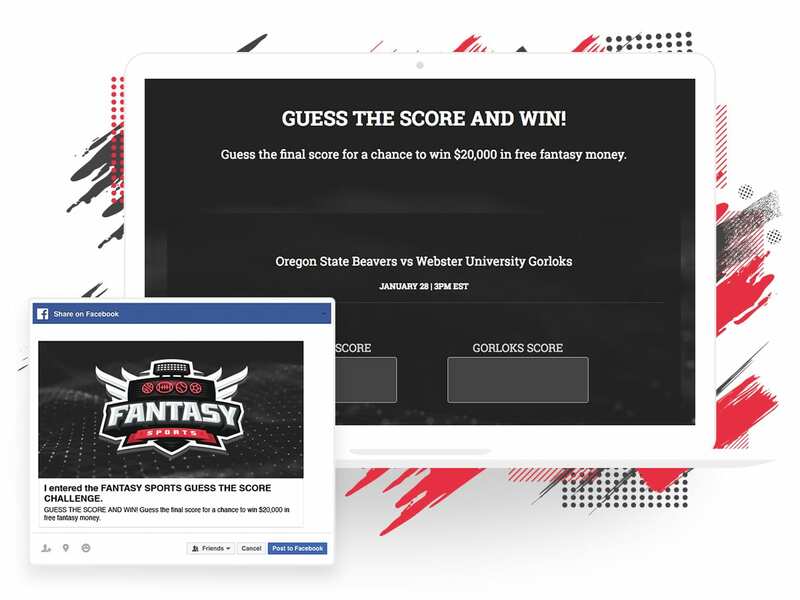 It’s as simple as picking a prize they value and offering an interactive way for them to participate in your giveaway. They will become fans for life. Hosting an event? Give sponsors, speakers and the media an easy way to contact you. Are you a restaurant? Let your customers conveniently and quickly reserve their table. Want to encourage word of mouth? Invite customers to share their experience as a testimonial. 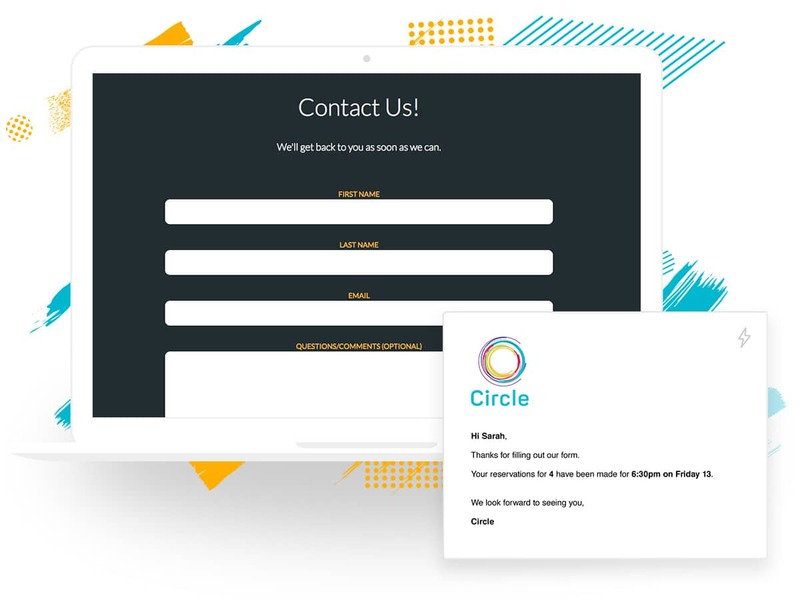 Help your customers stay in the loop on updates, events and announcements. 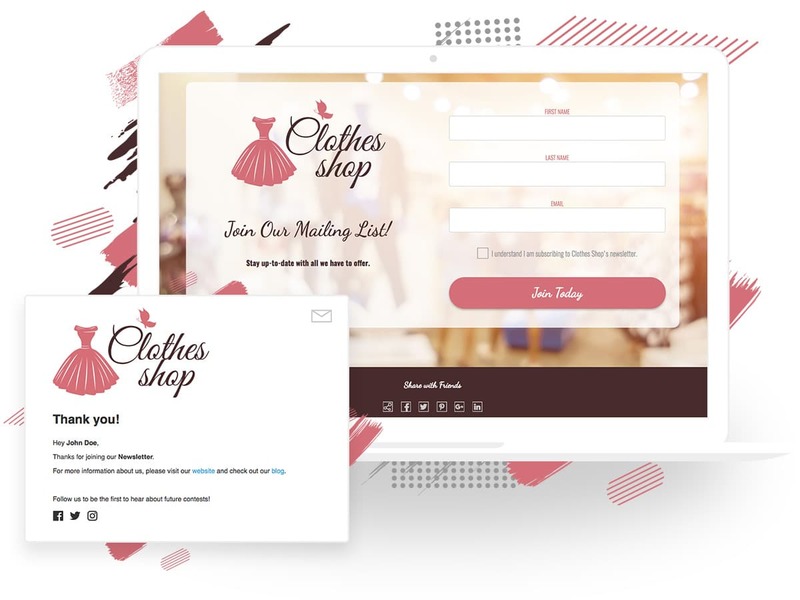 Store their data and follow up with individual or bulk emails you can schedule and automate. All without leaving ShortStack and its built-in marketing automation tools. 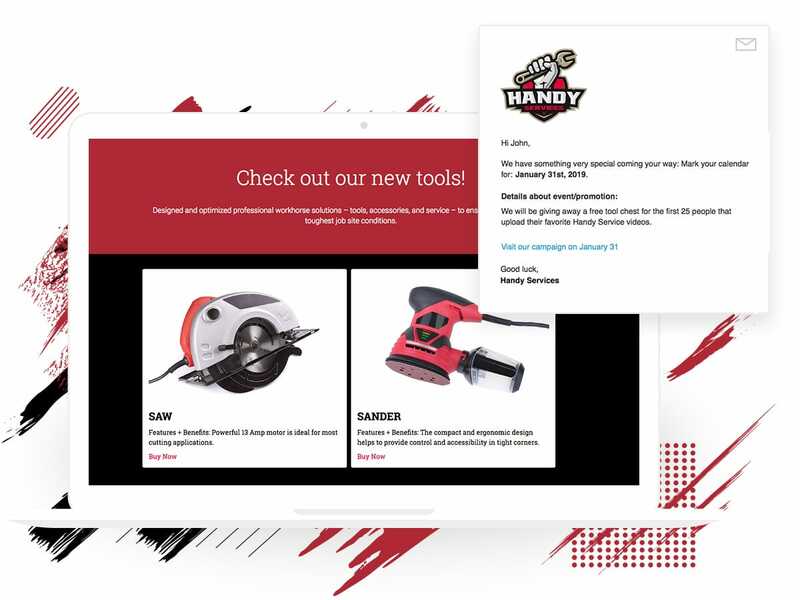 Showcase your full line of products and services, or use a gallery to promote “limited time” sale products. Are you a real estate agent? Use this template to show off your listings. Restaurant? Focus on specific menu items Photographer/artist? Bring attention to your new work. Motivate people to purchase your product or service by giving them a discount, a free gift with purchase, or a code for free shipping. Collect valuable marketing data while you’re at it. They’ll always know when your next promotion will be and you’ll spread the word faster. Help your customers become the heroes of their story or simply learn more about themselves and have a little fun. Ask them their contact information before showing the results and you’ve got yourself another great, non-invasive way to collect leads. People love to follow their favorite teams and a bit of healthy competition can engage them in an instant. Grab some of their attention and enthusiasm with a gift card from your business, if they guess the right score. 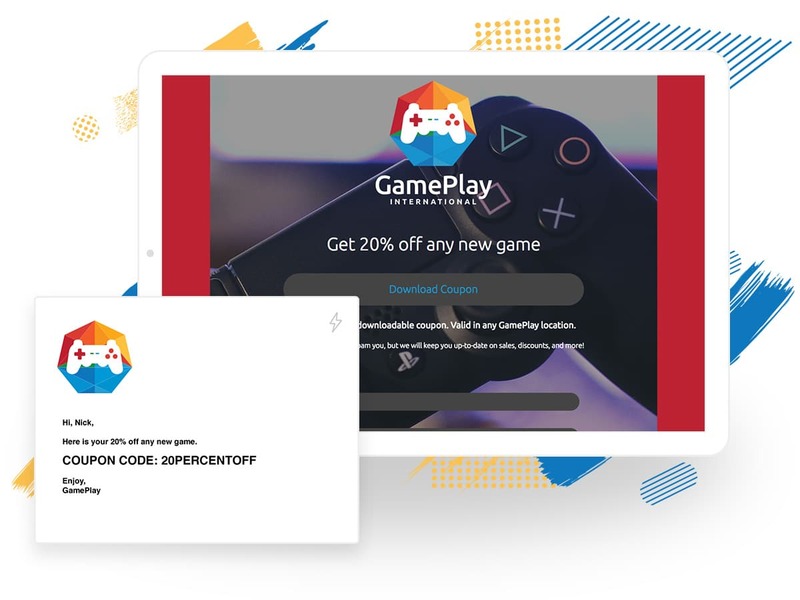 Encourage your contest participants to spread the word by providing them with a unique referral link they can share. 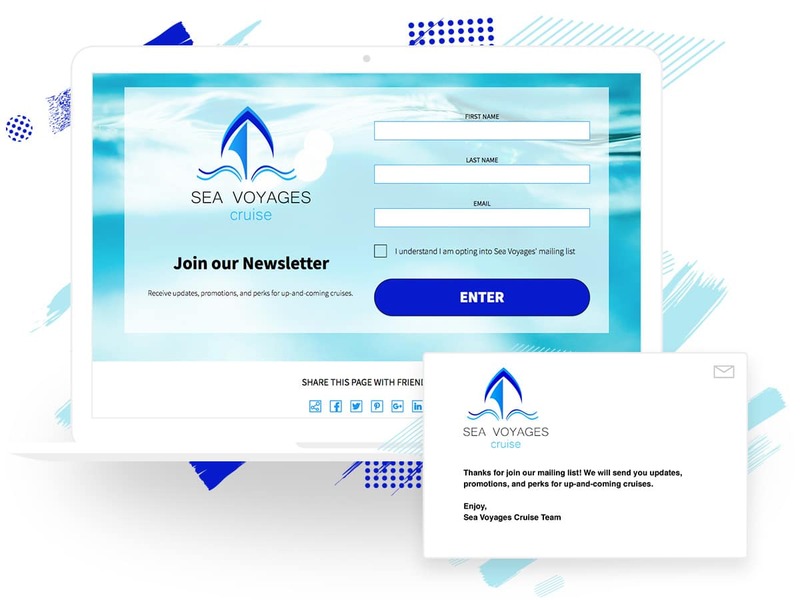 Your customers get bonus entries as a reward, you get more and more participants who know your brand as a result. 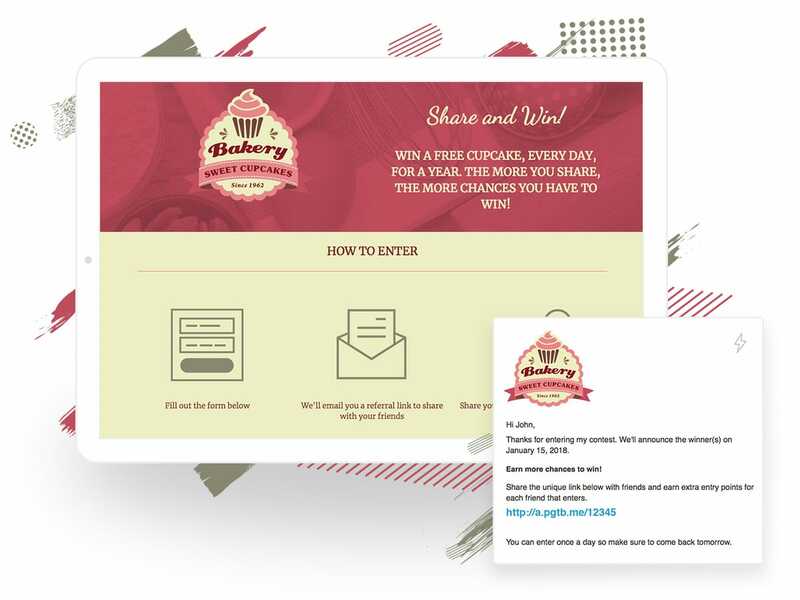 You can drum up great looking and high-converting contests and promotions, just like the ones you see here, in a few minutes.